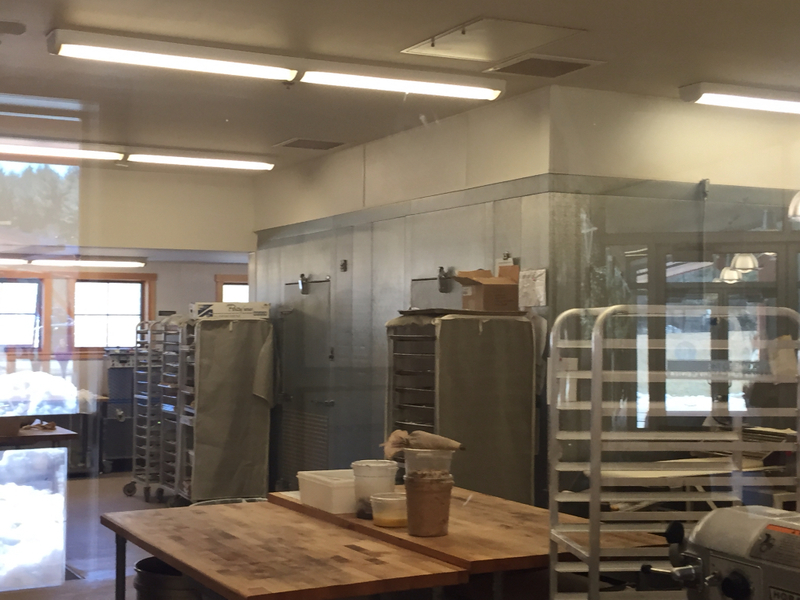 Our next road trip brings us to the small town of Norwich, Vermont for a taste of the bakery life. You may recognize the name King Arthur Flour from your time in the kitchen baking delectable delights. I remember the name from when I was a child and my mother only bought this brand of flour for her baking needs. So when my wife told me that we should go visit their campus, I had my reservations. Were we going to watch how flour was made? Some fantastic road trip I initially thought. However, she has never steered me wrong so I agreed and away we went. If you’re like I was and think this is just about bags of flour you would be sadly mistaken. 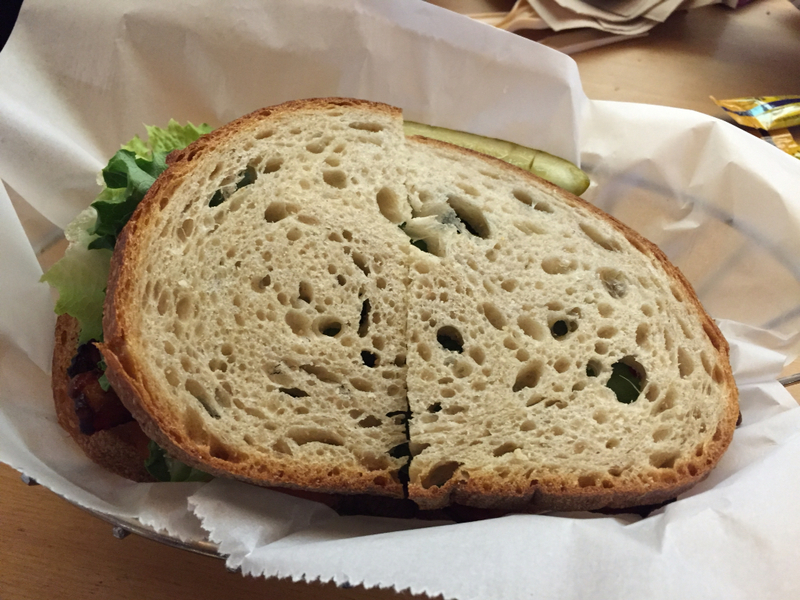 To say that we were pleasantly surprised would be an understatement. They have a lot packed into this place and so with that we say it is time for a road trip to the great state of Vermont and King Arthur Flour. Although we visited around lunch time on a Sunday, apparently they had a run on the dessert case and it’s no wonder as they are very tasty. 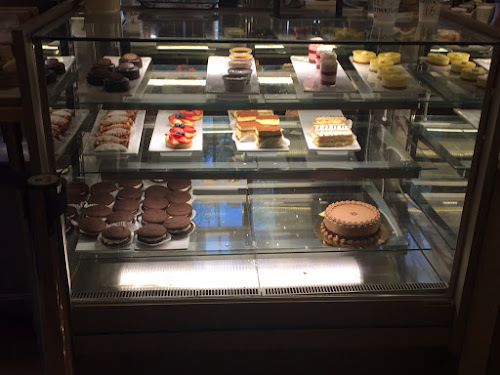 You can look inside through a window and see how they bake firsthand. 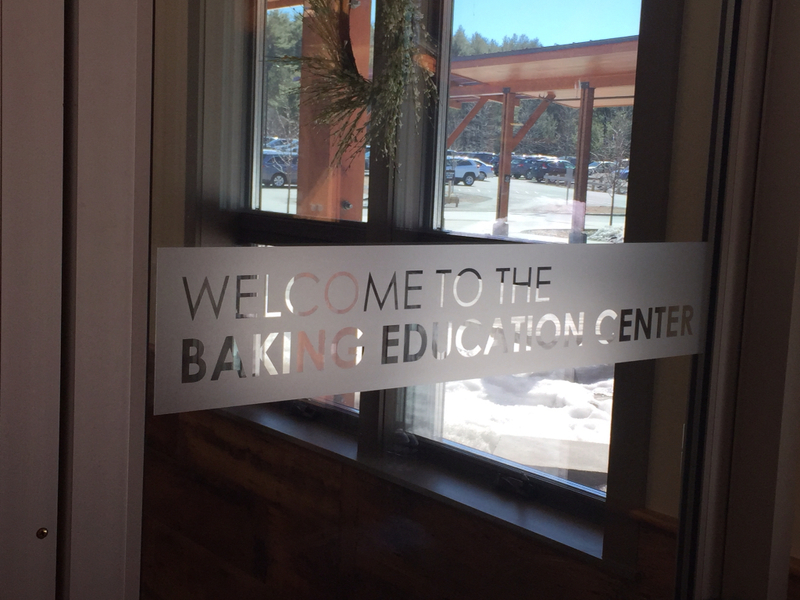 There is even an education center for anyone who wants to learn how to bake. 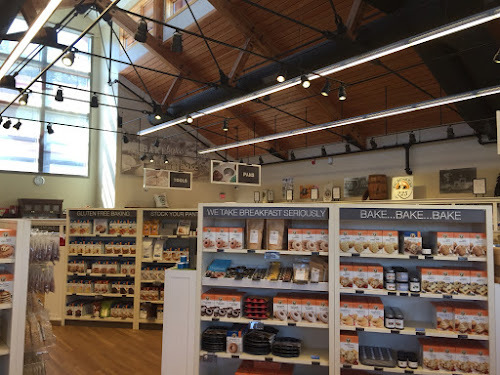 If you are looking for tools and ingredients, you must visit their company store where you will find everything you need and some items you didn’t know you needed until now! 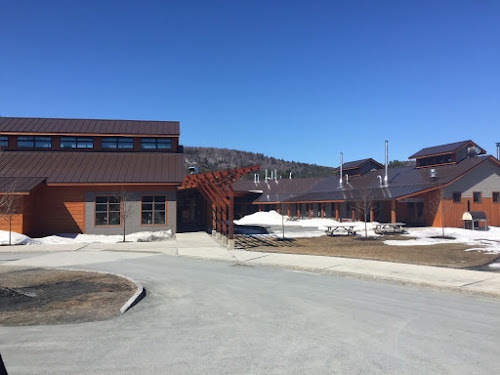 Looking for something to do in the area you might check out the Montshire Museum of Science which is located just down the street. 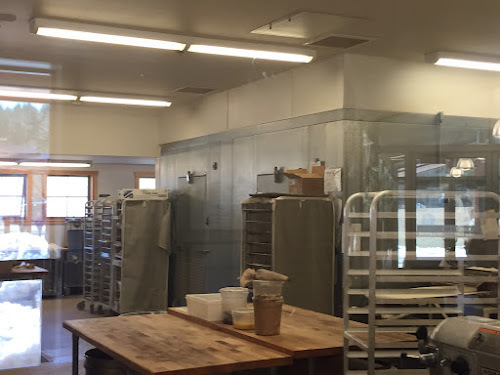 Want to know how far it is to King Arthur Flour? Click on the map below to find out.